Terry Walsh is a Partner with Funnel Metrics, LLC, a leading professional services firm that offers a unique suite of sales enablement and performance management solutions designed to help businesses improve revenue growth and predictability. Terry has over 30 years of experience across business development, sales operations and executive management. He works with clients to transform their sales process and selling practices, learn and implement sales methodologies, and effectively utilize CRM systems. 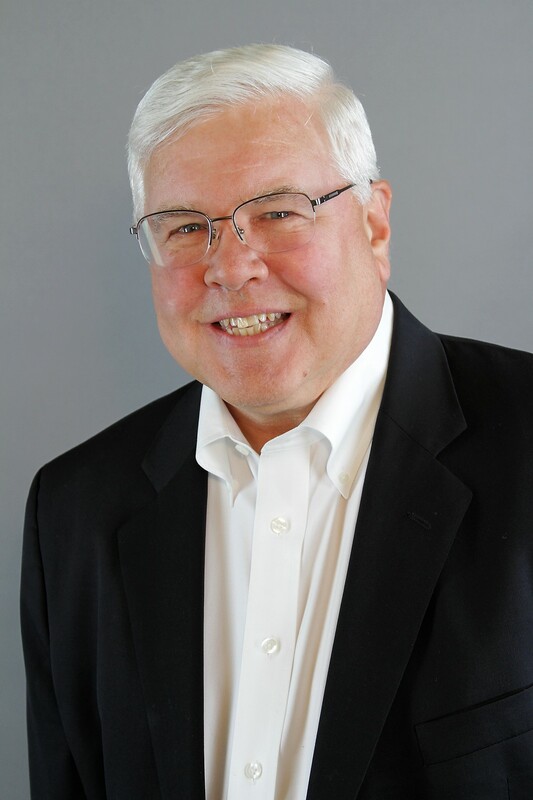 Prior to Funnel Metrics, Terry worked as a senior executive in sales leadership and operations for leading companies including Culligan International, Cendant Corporation, Whitman-Hart/marchFIRST, Digital Equipment Corporation, and others. Terry received a Business degree from the University of Iowa with majors in Management and Management Information Systems. Terry created MBA4Sales after doing work for and consulting with companies that needed help rethinking and rebuilding their sales processes and teams. MBA4Sales is a collection of sales management tools and best practices that help sales managers and sales people get control over their sales process, resulting in outstanding sales performance.